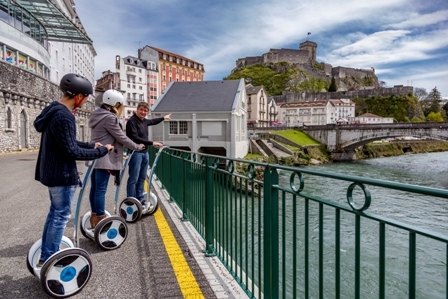 Fun: Two Segway theme tours! 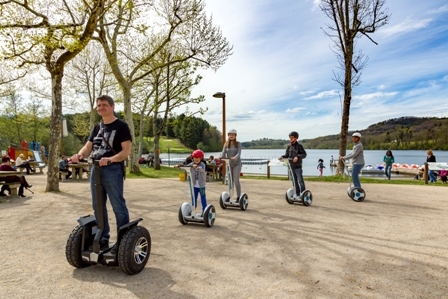 How about having a memorable day out with friends and family? 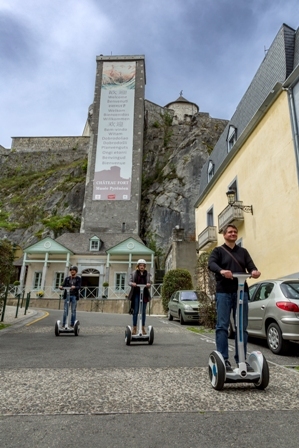 Look no more and come on one of our trips led by a Segway guide, to discover Lourdes and its surroundings. 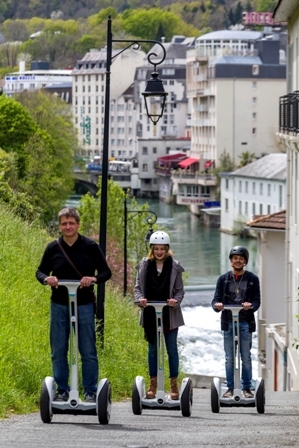 What we offer: Segway for beginners (15 min), 30-min tour, one-hour tour, two-hour nature tour.